I’ve been humbled once again. I bought a record on a whim, made some initial judgments based on the cover art and what I heard as I listened for the first time to a lean thirty seven minutes of modern country music, except that’s not what this is, at all. It’s an escape plan marked all over with pencil and featuring focal points that are highlighted atop the map with black felt tip circles. But is it a success? Chase Rice is an American singer-songwriter that got his start in country music, and benefited heavily from the party anthems that have permeated this decade. Do you remember Florida Georgia Line’s song Cruise? Rice co-wrote it. Ever listen to the hit album, Ignite The Night? Rice is the artist behind the party anthems about drinking, pickup trucks, and young women. Ever watch Survivor? Rice was the runner-up on the Nicaragua season. He is something of a relic at this time in music – Ironic, given that we have three more years before the twenties start up. Bro-country is finally on it’s way out, and artists like Luke Bryan, Jason Aldean and Jake Owen have already felt the pressure of a dismissive public. 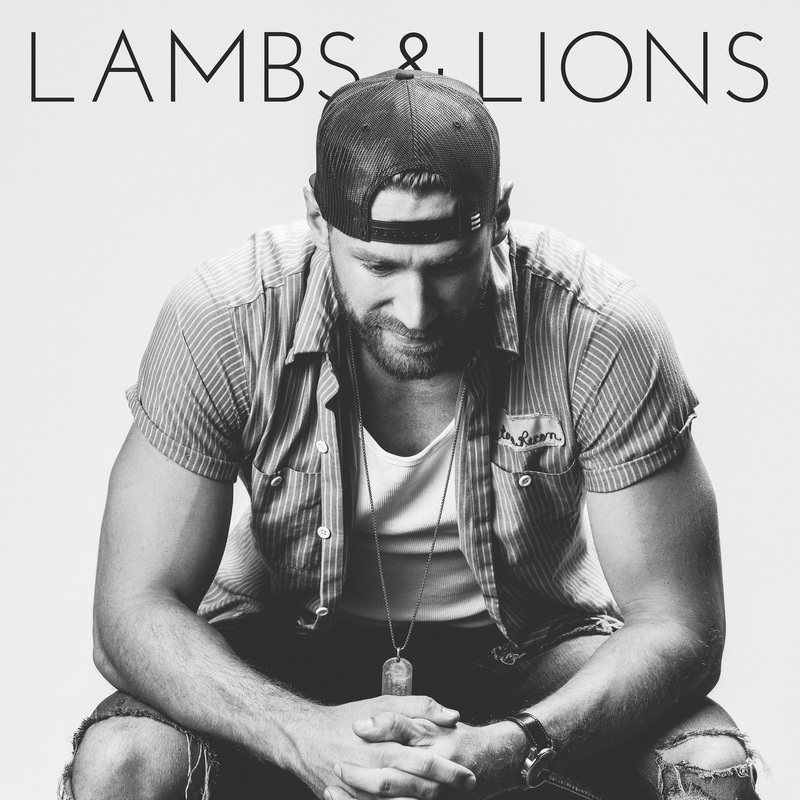 This is part of the reason why Rice decided to break from Columbia records and sign with Broken Bow Records for his fourth album, Lambs & Lions. The other reason being, that wanted to make a more emotionally honest and truly authentic record, when authenticity in country music should have meant sticking to the well-worn tracks established. Lions kicks off the album, and Rice establishes early on that this is his break from his past, it has the same energy as his previous albums, but the tone is shifting towards rock, metal, power pop, and even some R&B. It’s especially evident that this album is stripped of a lot of the production that his previous music had when Unforgettable, Eyes On You, and Saved Me show up. Three Chords & The Truth is the first single on the record, and trending on the music charts right now, but despite this popularity, it really is an interesting song with some subtle nods to the genre of country music, and funnily enough, while on a soul search, he has managed to connected with many other people looking for answers in country music too. In the end, this is a collection of songs about someone who is letting go of an identity that they wore for a long time, self-imposed or no, and what shows up underneath is pretty interesting. It’s not my favourite record of the year by any means, but the hope it delivers is more important in some ways. Pros: You can see throughout Lambs & Lions that Rice is putting more of himself into his music, and a personal favourite of mine is Amen, which is an ode to his father, revealing a lot of Rice’s personal code. Cons: I wish that there was even more exploration on this album. It still feels a little bit safe reliant on what preceded. It might have been difficult for Chase Rice to break completely from his bro-country roots, but including Jack Daniel’s Showed Up is so unnecessary. Points of Interest: The album debuted at No. 42 on the Billboard 200, and No. 6 on the Top Country Albums. Rice has said that the album is heavily influenced by rock artist Douglas Docker. Changing your identity is a challenge, even moreso when there is a perception of you attached to it. Chase Rice has made some excellent strides into a new and exciting direction, with music that features more of his own ideas and less concern with sounding a specific way. And I like it. I’m not sure that you absolutely have to pick this up. 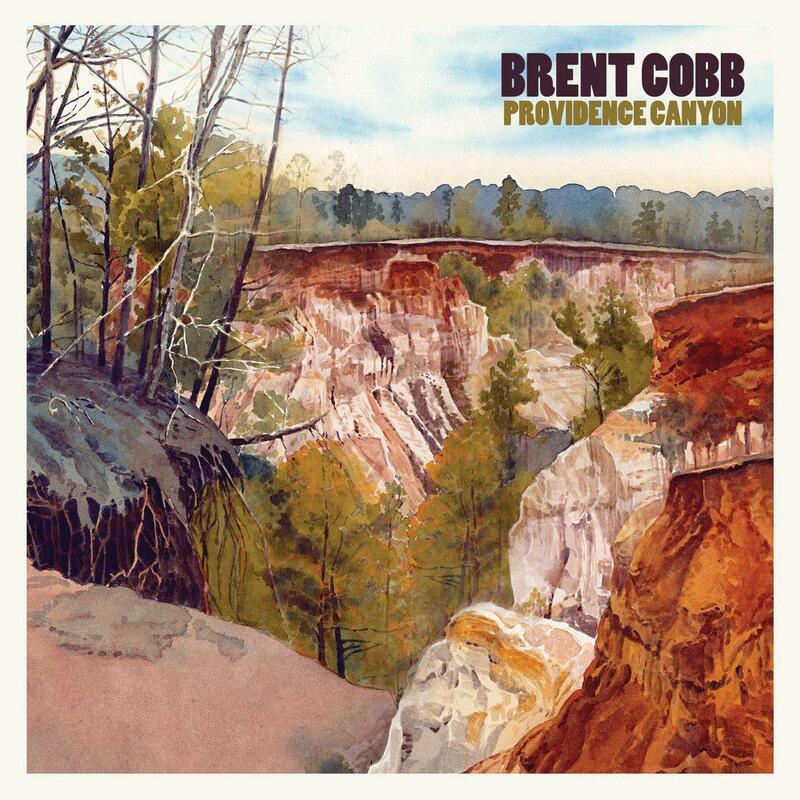 But if you like your country music with a little rock n’ roll, you are sick of bro-country or you simply like to see progression in your artists, give this album a listen, you might just be inspired to show your fleece, while bearing your teeth. That’s my theory anyway.